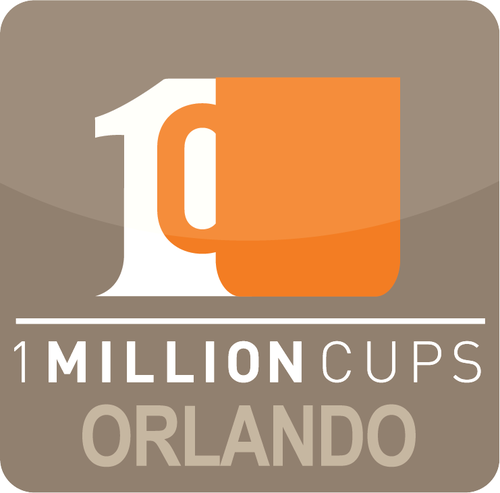 If you’ve never been to a 1 Million Cups event, I strongly encourage you do locate a community near you. 1MC is a national program that brings entrepreneurs together to educate, engage, and connect every Wednesday morning over cups of freshly brewed Joe. Teeps was invited to speak at 1MC Orlando and we shared the story of Fabric, our student skill sharing app. You can watch the entire presentation below and hear out thoughts on mobile app development, entrepreneurship, and building a community. Fabric is currently in beta at the University of Central Florida. Want to have your College or University added to the platform? Reach out to us and we would be glad to get the process started. Let's build your next big thing.